President Obama’s speech that announced the death of the USA’s public enemy number 1, Osama Bin Laden, was a signal for the Pentagon’s press team to roll into action. Their colleagues in Pakistan abseiled down ropes from an assault helicopter into Osama Bin Laden’s heavily fortified compound in Abbottabad. And in the Pentagon? The press team got to work with their PowerPoint slides and built a Pentagon PowerPoint presentation. The team reacted quickly to the hungry news demands from around the world. Instead of just a briefing we got a concise and informative Pentagon PowerPoint presentation. The slides identified Pakistan, North West Pakistan, Abbottabad and then the compound itself. A simple sequence, indeed. 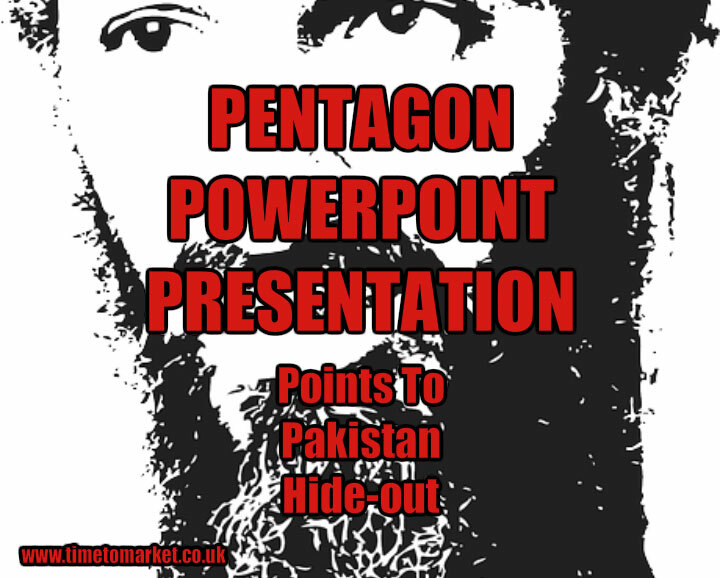 So, your first scan of a Pentagon PowerPoint presentation is fine. And, certainly there are a lot of maps and pictures. But, it’s still fine. However, that’s when you get to ask the questions. And that’s the case with this PowerPoint presentation. It probably works best when there’s a Pentagon press team presenter presenting the grim details of the assault. But, on their own, PowerPoint slides just don’t convey that much real value. They lack narrative, beginning, and ending. 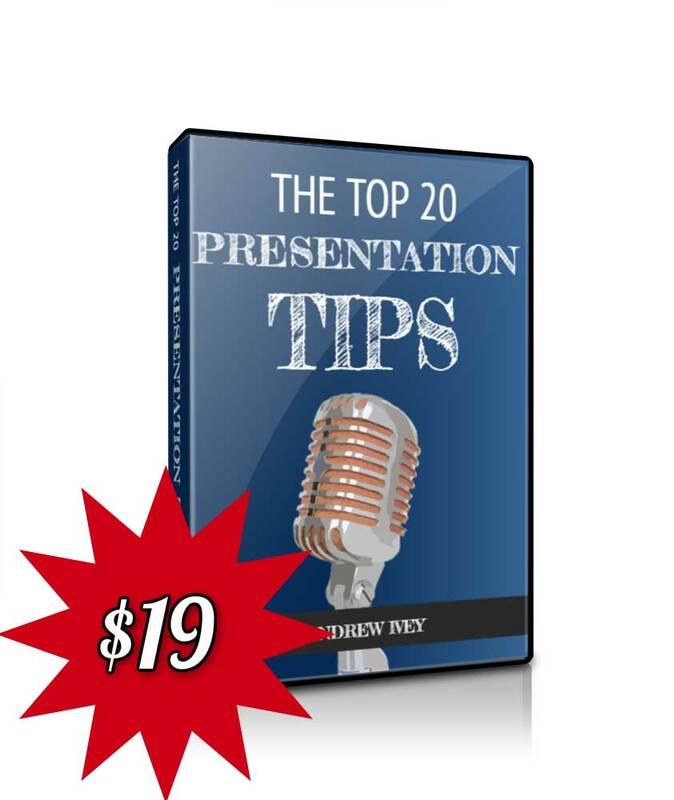 You need a presenter. The suspicion remains that this story will eventually be fully told and no doubt another Pentagon PowerPoint presentation will help the Department of Defense press team to answer all the unanswered questions. 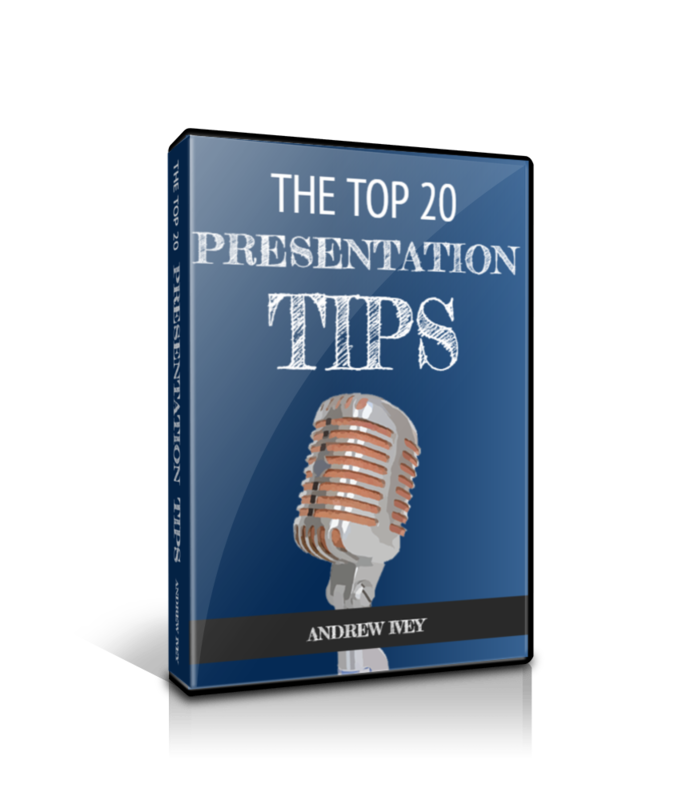 You can discover a whole lot more about how to use PowerPoint and other alternatives to PowerPoint with our regular series of presentation tips. 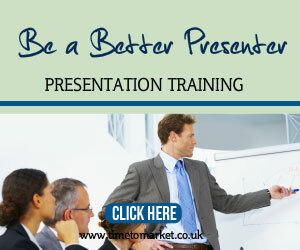 Better still, you can always join us on a presentation skills course. 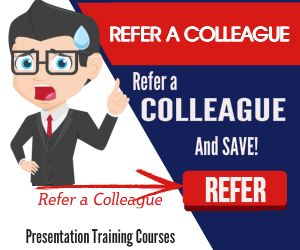 Get trained in your own offices, with colleagues on a corporate presentation course. Or, if you prefer, attend one of the scheduled courses at more than 40 training centres. Please don’t hesitate to ask for more details.